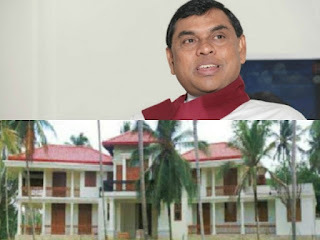 Development Minister Basil Rajapaksa. Rajapaksa told the court last week that the land did not belong to him. No other owner also claimed the land. Therefore the state counsel requested it to be auctioned.